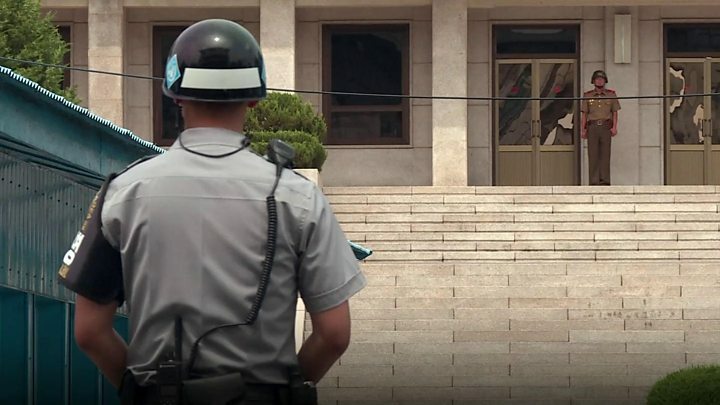 The US is to ban its citizens from travelling to North Korea. Ms Nauert's statement said: "Due to mounting concerns over the serious risk of arrest and long-term detention under North Korea's system of law enforcement, the Secretary has authorised a Geographical Travel Restriction on all US nationals' use of a passport to travelling through, or to North Korea. "Once in effect, US passports will be invalid for travel to, through, and in North Korea, and individuals will be required to obtain a passport with a special validation in order to travel to or within North Korea. "We intend to publish a notice in the Federal Register next week. "The restriction will be implemented 30 days after publication." Rowan Beard said that the 30-day grace period would "give leeway for any [Americans] currently in the country as tourists or on humanitarian work". "If their country allows them to go, we will take them," he said. Mr Cockerell added: "It's unfortunate for the industry but also for North Koreans who want to know what Americans are really like." There has been movement towards a ban for a while in the US, which increased with the Warmbier death. 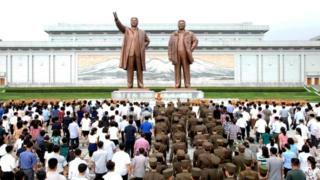 In May, two congressmen introduced the North Korea Travel Control bill to cut off the foreign currency the country earns from American tourists. The House foreign affairs subcommittee is scheduled to take up the draft legislation on 27 July but it would still have to go to the Senate. So there could be an executive order. Apart from the treatment of Americans in North Korea, tension has been increasing over Pyongyang's nuclear programme. This month North Korea announced it had successfully tested what it said was its first intercontinental ballistic missile (ICBM), the latest in a series of tests in defiance of a UN ban. Its range has been disputed, but some experts said it could reach Alaska. The US and South Korea then conducted a ballistic missile drill and issued a stark warning to the North. Some are suggesting the US is using the date the ban is set to be announced - 27 July - to cloud North Korea's Victory Day on the same day. How many Americans will it affect? 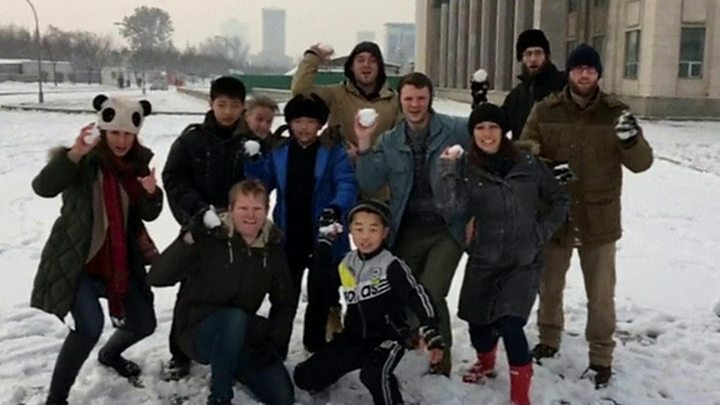 North Korea only relaxed its rules for American visitors in 2010. The state department does not keep a record of the number of American tourists. Tour operators suggest that up to 1,000 visit every year. Otto Warmbier, 22, was an economics student who was arrested on 2 January 2016 and confessed to trying to take a propaganda sign from a hotel. In June, North Korea said he had been in a coma for a year after contracting botulism. He was flown back to the US on 13 June but died a week later without regaining consciousness. His family rejected North Korea's version of events, saying he had been subjected to "awful torturous mistreatment". Are there any Americans still being detained?